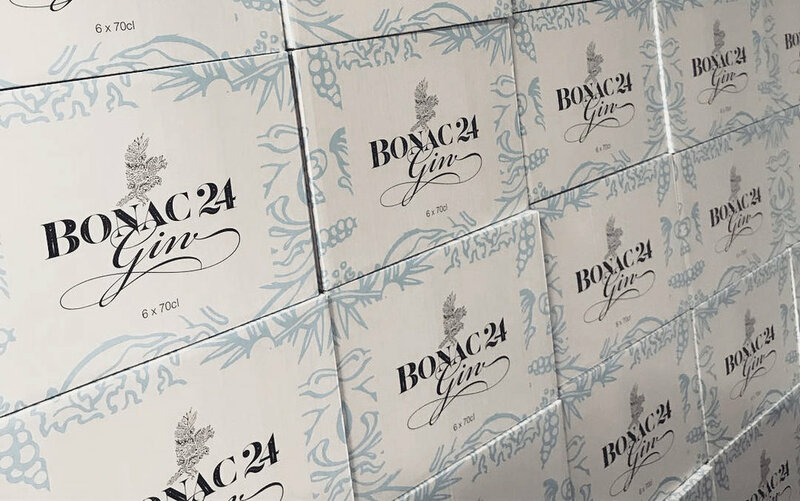 Crafted by hand in an Irish boutique distillery, Bonac 24 Gin brings together an infusion of natural botanicals. While working in collaboration with Dublin based packaging design studio, True Story, I was commissioned to illustrate an abstract bird that would feature on the bottle label and be used as a brand motif across various branding materials. The final illustration was drawn with intricate detail in pen and ink. 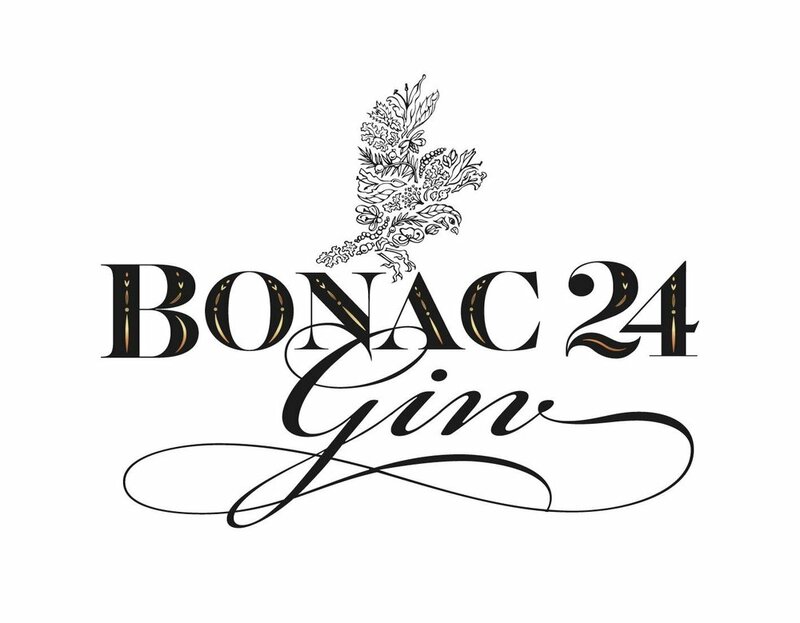 The figure of the bird is made up of the key botanicals that are infused to produce the smooth tasting Bonac 24 Gin.